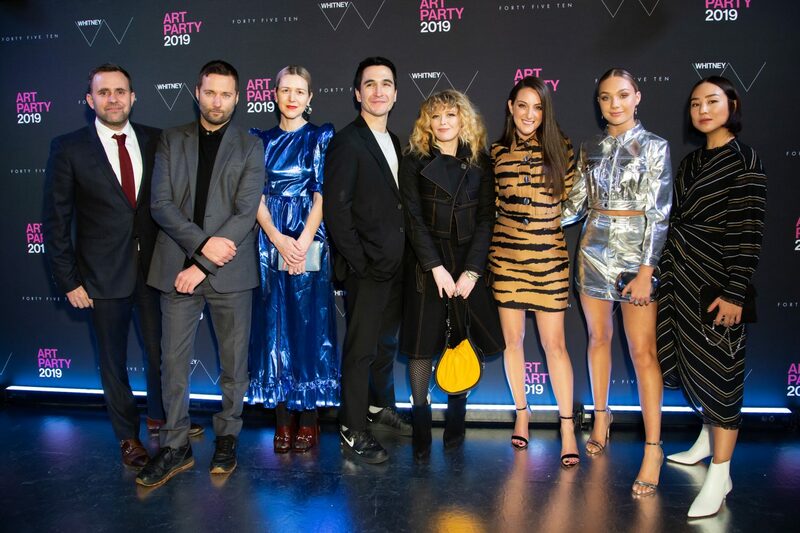 Stylist Micaela Erlanger and dancer and actress Maddie Ziegler at the exhibition "Andy Warhol: From A to B and Back Again" during the Whitney's Art Party, January 29, 2019. 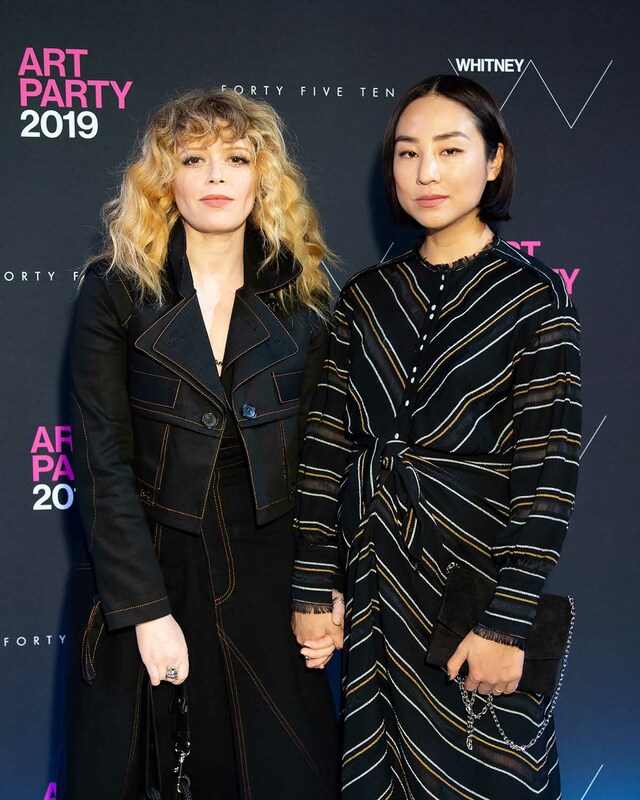 Last night, the Whitney Museum threw its annual Art Party, a benefit known for its cool crowd and tendency to get a little wild. 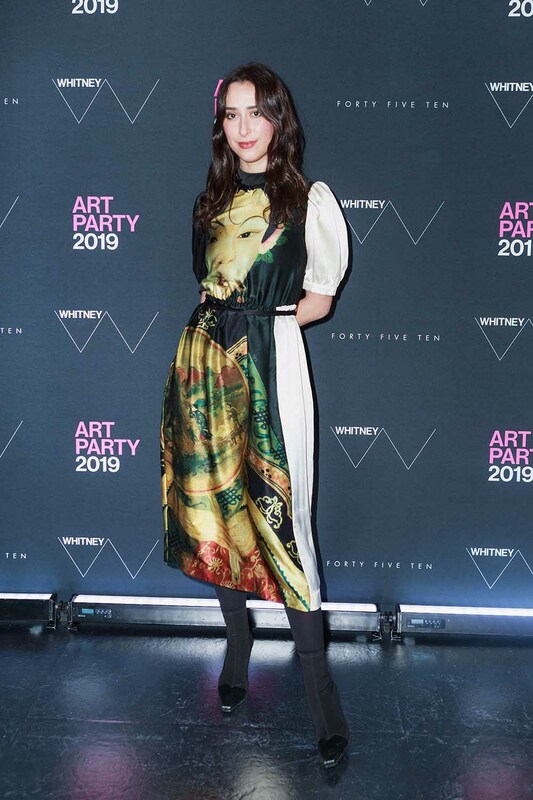 This year’s star-studded party began in the museum’s blockbuster Andy Warhol exhibition, before guests headed to the first floor for the raunchier half of the evening. 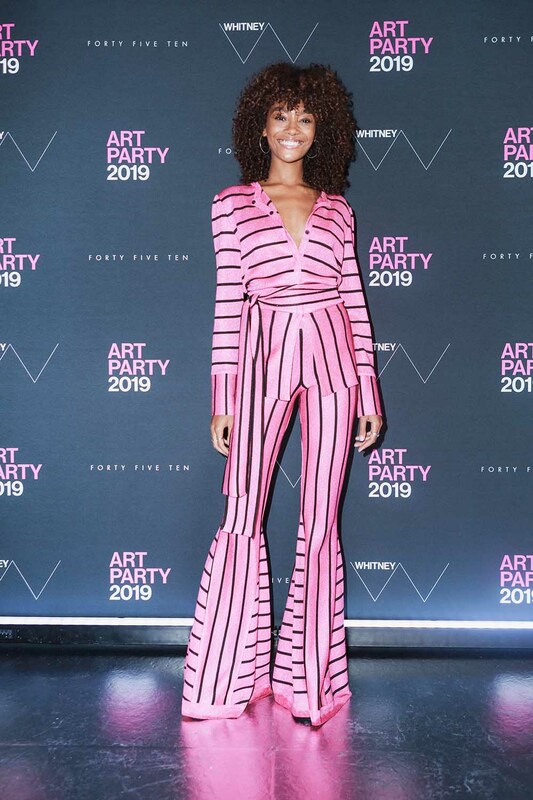 Downstairs, the party began in earnest, with music from Los Angeles DJ Kittens and trays of comfort-food-themed hors d’oeuvres featuring mini cheeseburgers and milkshakes. 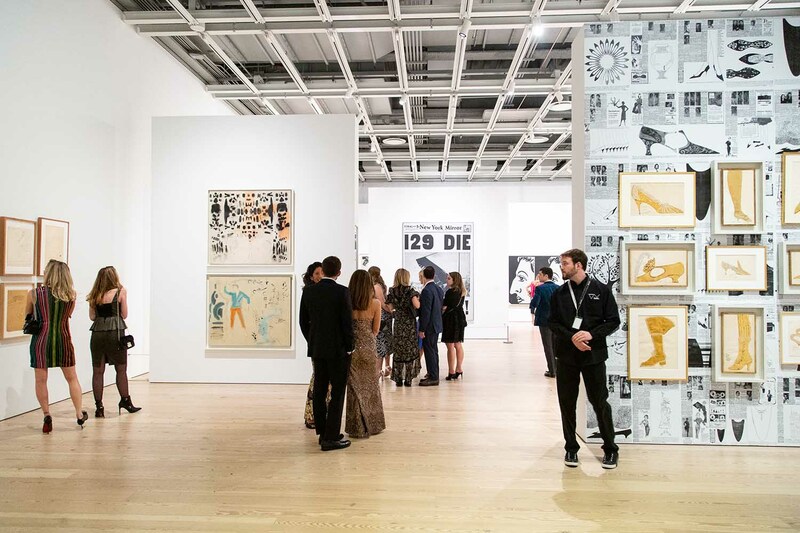 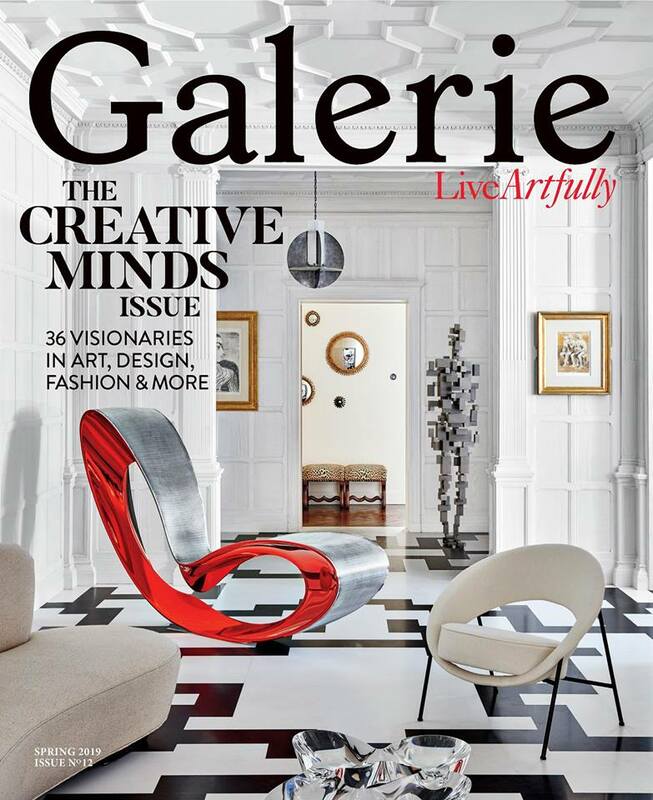 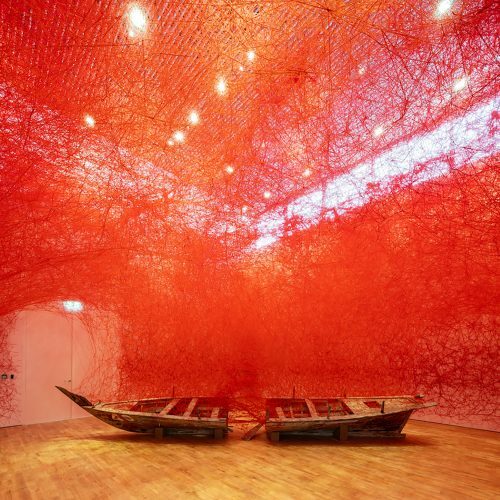 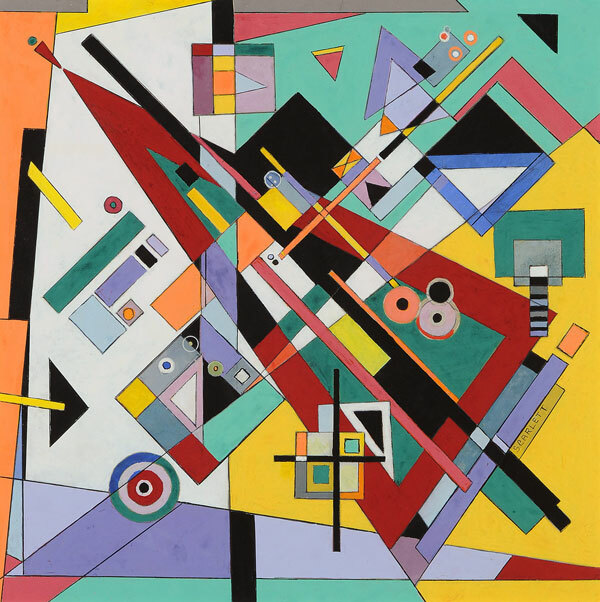 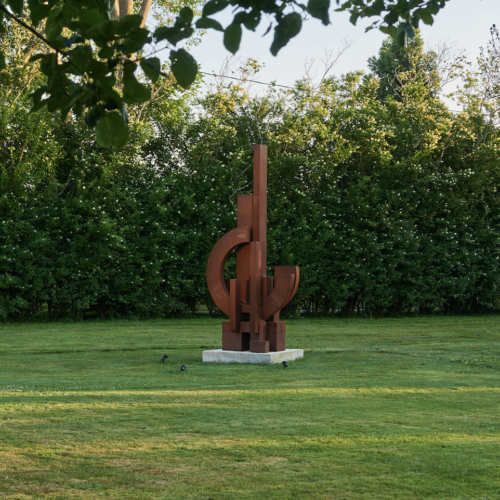 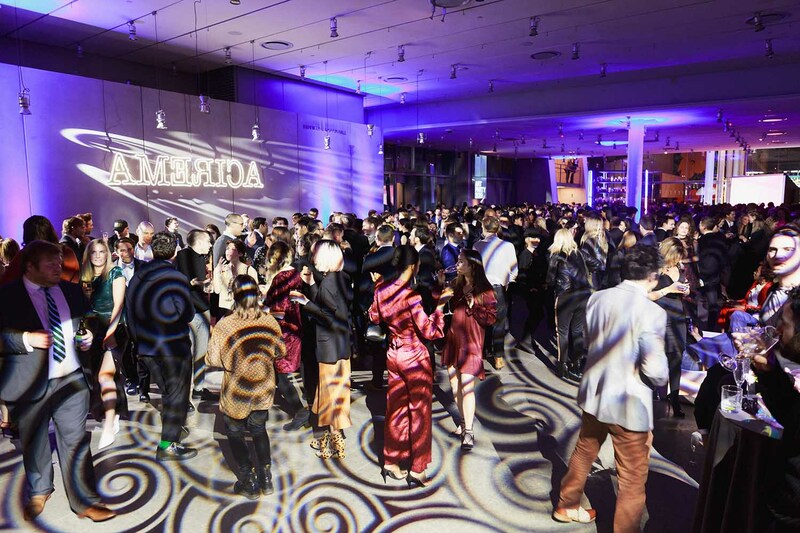 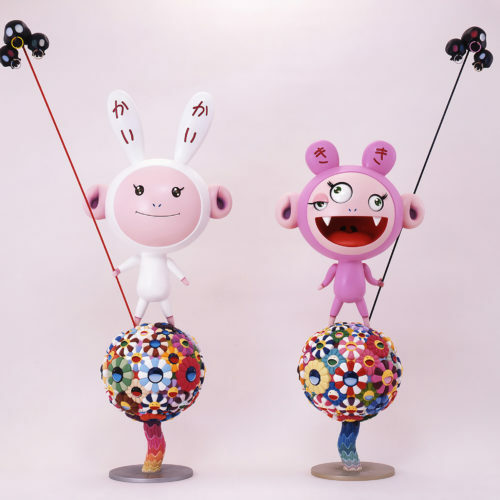 The party benefits the Whitney’s Independent Study program, which supports “phenomenal rising talent,” as per Molly Krause, a member of the executive committee of the museum-affiliated Whitney Contemporaries club. 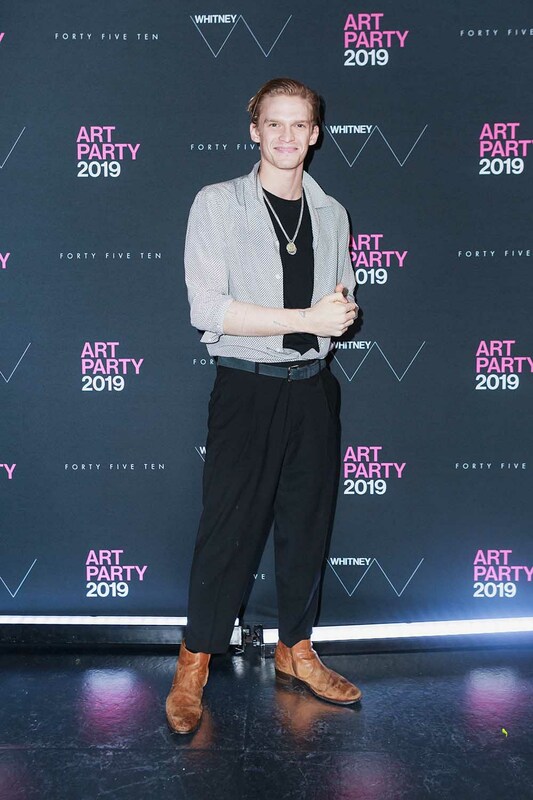 The bash was teeming with celebrities, from artists Chloe Wise, Caitlin Keogh, and Andrew Kuo, and models Madisin Rian, Gizele Oliveira, and Chey Maya Carty, to actors Cody Simpson, Natasha Lyonne, and Maddie Zeigler and musicians Young Paris, Onyx Collective, and Poppy.